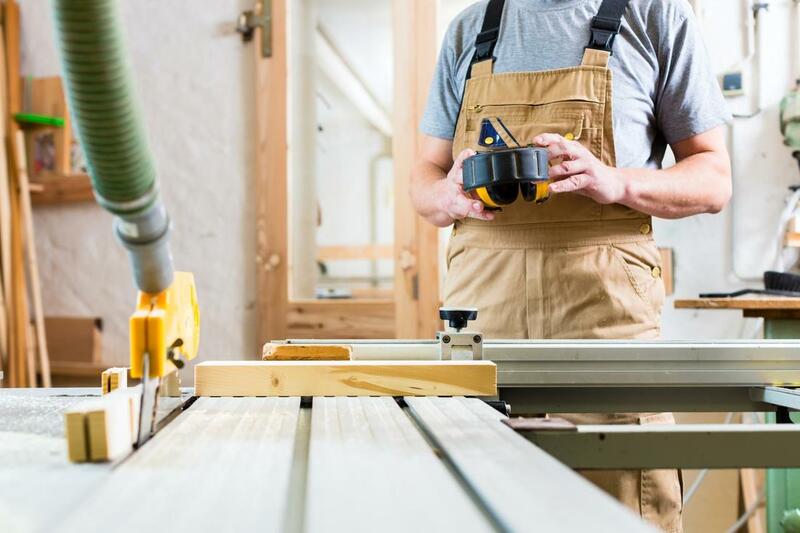 ​When you’re in need of residential renovations, carpentry services, or handyman services, we know that you want to go with the best company possible. We at San Luis Obispo Residential Contractors consistently provide the best in residential remodeling. We specialize in residential renovations, house remodels, kitchen remodels, bathroom remodels, garage remodels, home repair, decks and patios, fencing, carpentry services, and handyman services. Our licensed contractors are able to take on any and all of your home improvement projects. We’re always able to do full house remodels. If you’re looking for a licensed contractor in San Luis Obispo, Ca., then look no further. San Luis Obispo Residential Contractors has got you covered. When you choose San Luis Obispo Residential Contractors, you’re choosing one of the best construction companies in San Luis Obispo. We’re able to do all sorts of home improvement projects, from a garage remodel to a full house remodel. We’re sure to be the best residential remodel contractors for you because we always offer the best in customer service at all times. From decks and patios to home repair, our licensed contractors can handle it all. Our residential remodel contractors are always able to take on any and all of your residential renovation projects. At San Luis Obispo Residential Contractors, we always aim to keep our customers satisfied. 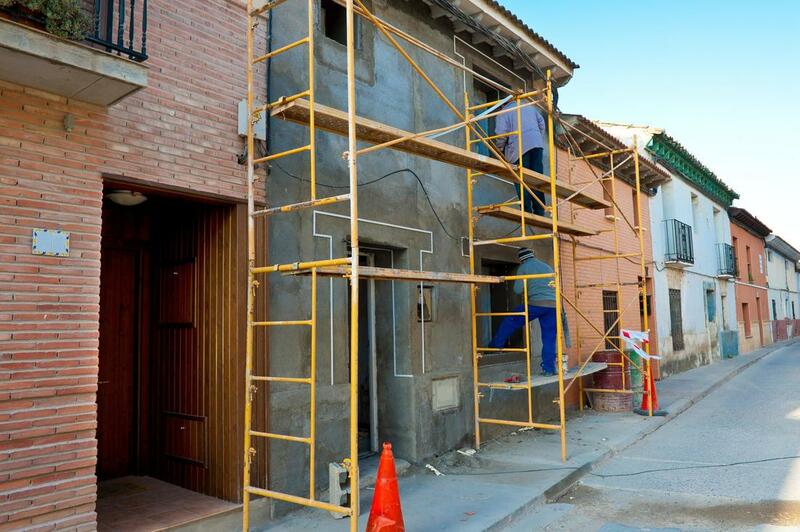 At San Luis Obispo Residential Contractors, we offer an array of home improvement and renovation services. We specialize in residential renovations, kitchen remodel, bathroom remodel, decks and patios, fencing, carpentry services, handyman services, home repair, full house remodels, and garage remodel. If you’re looking for local general contractors who are highly experienced, then San Luis Obispo Residential Contractors is for you. We’re always able to provide a licensed contractor who is highly trained and skilled in what they do. From exteriors to interiors, we’re able to handle all aspects of residential renovations. Whatever your remodel needs, we’re sure to be able to meet them. 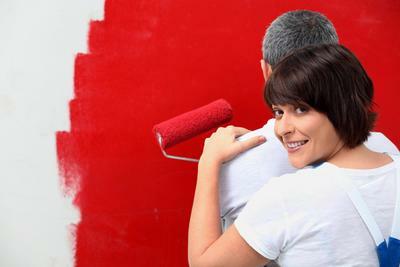 Renovating your home can be an exciting time. 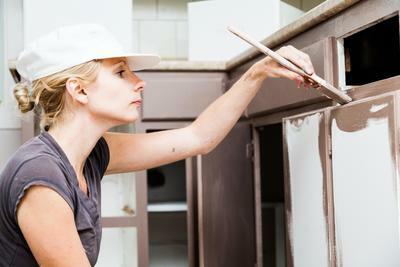 Choosing to make renovations to your home can add value and beauty to your property. 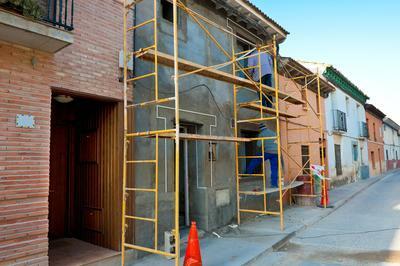 We at San Luis Obispo Residential Contractors specialize in all types of residential renovations. 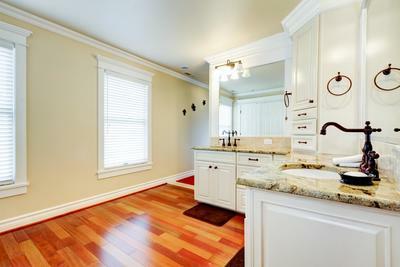 From a kitchen remodel to a bathroom remodel, we can handle it all. Our licensed contractors are able to do full house remodels that are sure to be perfect for you. We also excel in all types of home repair. Having a kitchen that is spacious and inviting is important. We at San Luis Obispo Residential Contractors understand this, and we always take the time to make sure that your kitchen remodel meets all of your space and aesthetic needs. Our licensed contractors go out of their way to ensure that your kitchen remodel is flawless from start to finish. We work hard so that your kitchen looks great by the time we’re through with our work. ​Choosing the right licensed contractor for your bathroom remodel is key. At San Luis Obispo Residential Contractors, our licensed contractors are highly experienced in all aspects of bathroom remodeling. We always take the time to pay attention to all of the details to ensure that your bathroom remodel goes perfectly. Whether you want a new vanity or new tiles, we’re always sure to be able to help you out. Remodeling the exterior of your home can be great for sprucing up your outdoor space. At San Luis Obispo Residential Contractors, our licensed contractors have years of experience when it comes to installing and remodeling decks and patios as well as fencing. We’re sure to have your outdoor space looking great by the time we’re through with our job. At San Luis Obispo Residential Contractors, we’re always able to meet any and all of your patio, deck, and fencing needs. At San Luis Obispo Residential Contractors, our carpentry experts are able to help you out with any and all of your carpentry projects. Our carpenters always provide excellent work for our valued customers. Whatever your carpentry needs, we’re sure to be able to meet them. From fixing cabinets to fixing shelving, we’re able to handle it all. 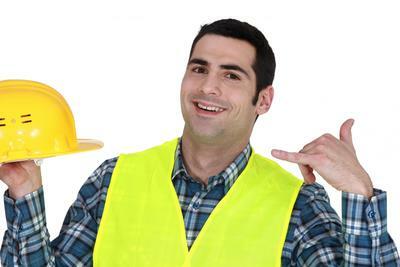 ​If you’re in need of handyman services, San Luis Obispo Residential Contractors is sure to be able to help you out. We specialize in all types of handyman services. 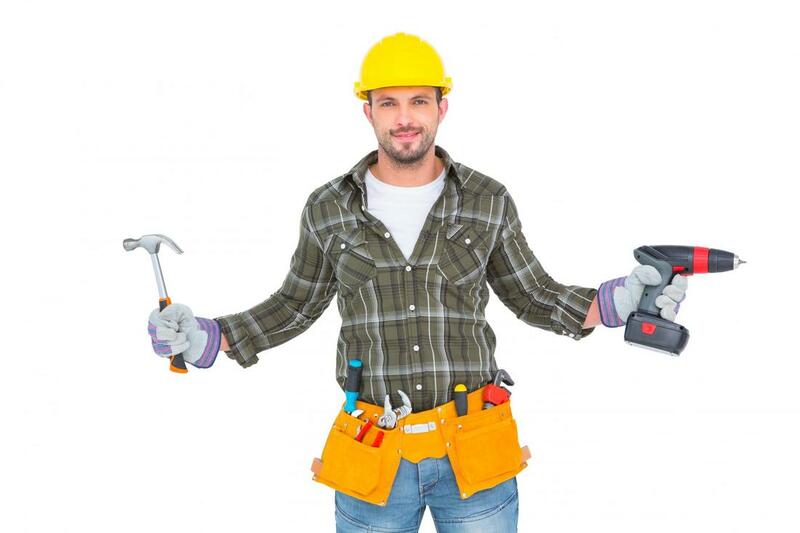 Our handyman experts are able to do a variety of home improvement projects. 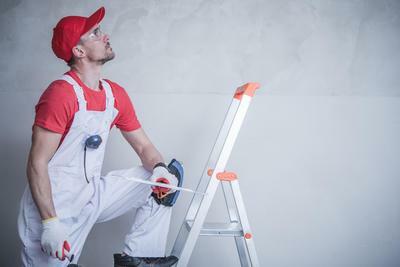 At San Luis Obispo Residential Contractors, we’re able to solve all types of home repair issues. 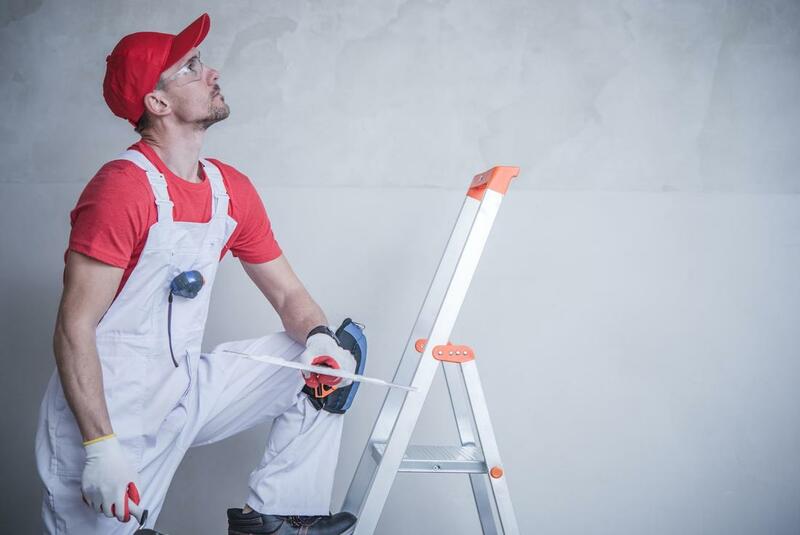 Our handyman experts always make sure to do the best possible throughout each and every handyman service project that take on. At San Luis Obispo Residential Contractors, we believe that we’re the best local general contractors in the San Luis Obispo area. Our team of licensed contractors always do their utmost best to provide exceptional customer service at all times. 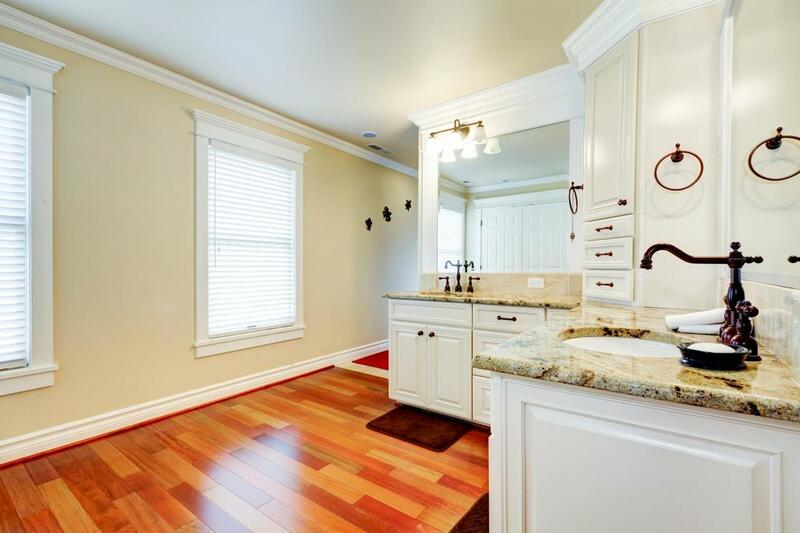 At San Luis Obispo Residential Contractors, we excel in all things related to remodeling. We’re sure to be the right residential remodel contractors for you. From house remodel to garage remodel, we can do it all. Out of all of the construction companies in San Luis Obispo, Ca., we believe that we stand out from the crowd because we continually offer the best customer service at the best prices. Please call us so that we can get started on your remodeling project today.